Xiaomi launches Mi X5 with dual cameras. 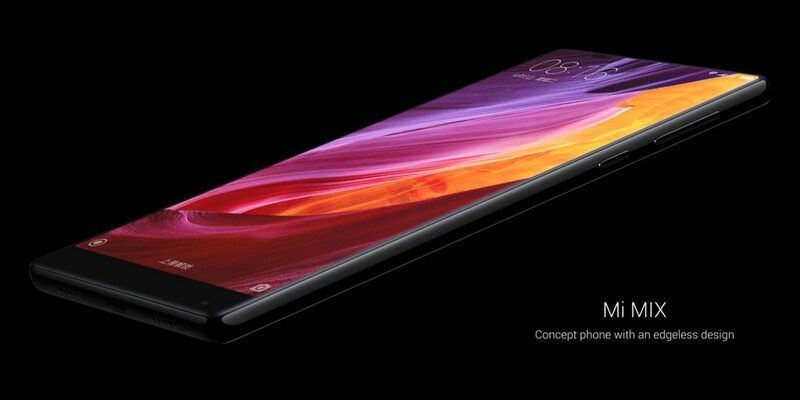 Xiaomi Mi X5 Phone comes with Android 7.0 Nougat Operating system, Qualcomm Snapdragon 625 processor and MIUI 9. The phone also has a USB type-C port. Unique features of Xiaomi Mi X5 smartphone made the customers very excited.